What is Kendal at Home? Kendal at Home, established in 2004, is a unique not-for-profit life plan at home program. It is designed for older adults who are healthy and independent, want to plan for their retirement and want to remain in their homes as they age. How does Kendal at Home Work? Interested persons age 50+ who are reasonably healthy and living independently may apply for membership. There is a one-time membership investment based on age and the membership package chosen. Fees are discounted for two people in the same household and also when an individual has long-term care insurance in place. How is Kendal at Home Different from Long-Term Care Insurance? 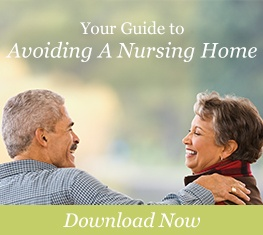 The Kendal at Home program is more comprehensive than most long-term care insurance plans and does not require stringent criteria to receive care. Why Should I Join Kendal at Home Instead of Just Paying for Care When I Need It? Today, nursing home care costs an average of over $214 a day, with costs increasing annually. It is nearly impossible to determine how expensive care will be when you actually need it. Kendal at Home allows you to pay for a lifetime of care now, with today's dollars. You and your loved ones have the peace of mind that both the dollars and the plans are already in place so you are never faced with making last-minute decisions in a crisis. What is a Life Plan Coordinator? 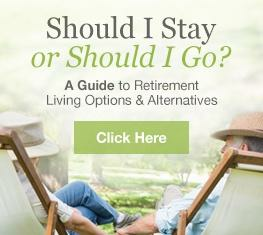 Life plan coordinators at Kendal at Home arrange and advocate care services for each member. We never impose decisions on you, but rather work together to make sure your wishes are followed when care or services are required. When you join Kendal at Home, you immediately receive the support of a personal life plan coordinator, who will learn about your lifestyle and preferences. Together you will develop a plan to keep you as healthy as possible for as long as possible. 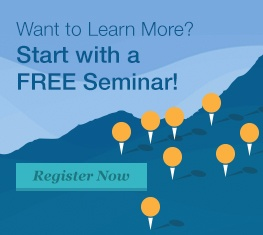 Learn more about how we make aging in place possible at one of our free seminar events.